First Rally Day for 2018, AGM and COME TRY DAY! 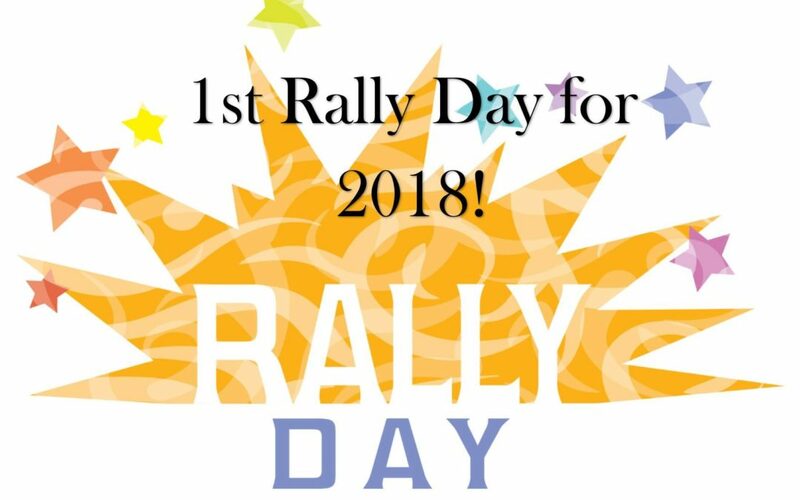 First Rally Day, COME TRY DAY, and AGM! 8am arrival and set up…Gear check 9am.